Instead of making $10,000-$20,000 once or twice a year selling or flipping a house, how would you like to make $2,000-$3,000 passive income every month for the rest of your life? How about $5,000-$7,000 per month? How about $40,000-$50,000 per month, EVERY MONTH, for the rest of your life? If you said, “Yes” to any of these questions you need to sign up for Anthony Chara’s 4-Day Apartment Buying Boot Camp. Anthony Chara is founder of $uccess Classes and President of Apartment Mentors LLC. Anthony's specialty as an international speaker and educator is teaching regular people how to successfully invest in Apartment Buildings. 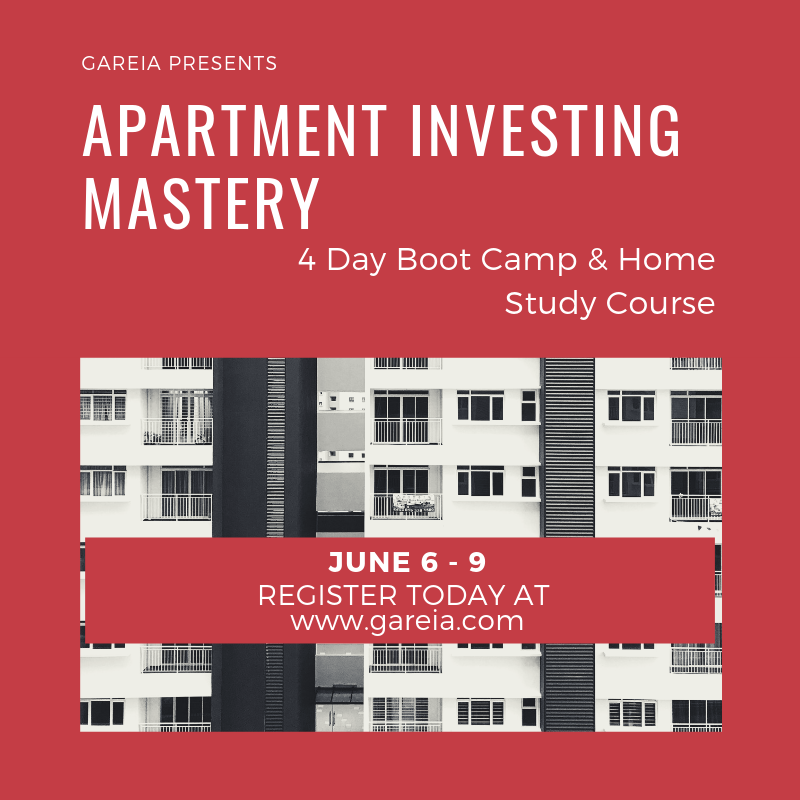 He'll show you why apartments/multi-units make sense in today's market, how to know the numbers inside and out, and how apartments allow you to control your own destiny when it comes to appreciation and building your wealth unlike single family homes!! Quick Analysis - Anthony will teach you how to analyze a deal in 5-10 minutes, not hours or days. Closing - the finish line! You will learn what to expect at the closing table. Anthony guarantees you will learn more in his 4-Day Boot Camp than in anyone else's program or he'll give you DOUBLE* your money back! *Return policy - 200% refund at end of 4-Day Boot Camp if not satisfied with value received. You must attend all 4 days. 100% refund of Home Study Course within 1 year of purchase if not satisfied. Course materials must be returned in like new condition. What is included with your registration: The Flash Drive Home Study Course includes Audio, Software, Forms and Software Video Tutorials; the 4-Day Apartment Buying Boot Camp that can be used at any event location, 1-Day Workshop Webinar video downloads, 8-week follow-up coaching program after boot camp. This 4-Day Boot Camp will be held at a local hotel meeting room. The 4 days will run from 9 am - 6 pm every day. Anthony Chara is a seasoned real estate investor who has successful investing and property management experience dating back to 1993. After 16 years working for a Fortune 500 company and traveling extensively, it was time for a change. Anthony gave up his lucrative Area Manager position in which he managed 35 electronic technicians in 7 states and a $3M budget so he could spend less time traveling and more time creating wealth for his family. He started and sold several service oriented companies until turning to Real Estate investing full time in 2001. Presently, Anthony is managing member of Apartment Mentors and founder of Success Classes. He has owned or managed several successful multi-million dollar companies during the last 20+ years. Anthony owns properties in Arizona, Colorado, Florida, Georgia, Iowa, Kansas, Nevada, Ohio, Oklahoma, Pennsylvania and Texas. He has mentored several thousand aspiring real estate investors. Anthony also volunteers and supports several worthy charities such as the American Red Cross, Denver Rescue Mission, Habitat for Humanity, St. Jude’s Children’s Hospital and the Wounded Warrior Project. Anthony turned to Apartments full time in 2004. 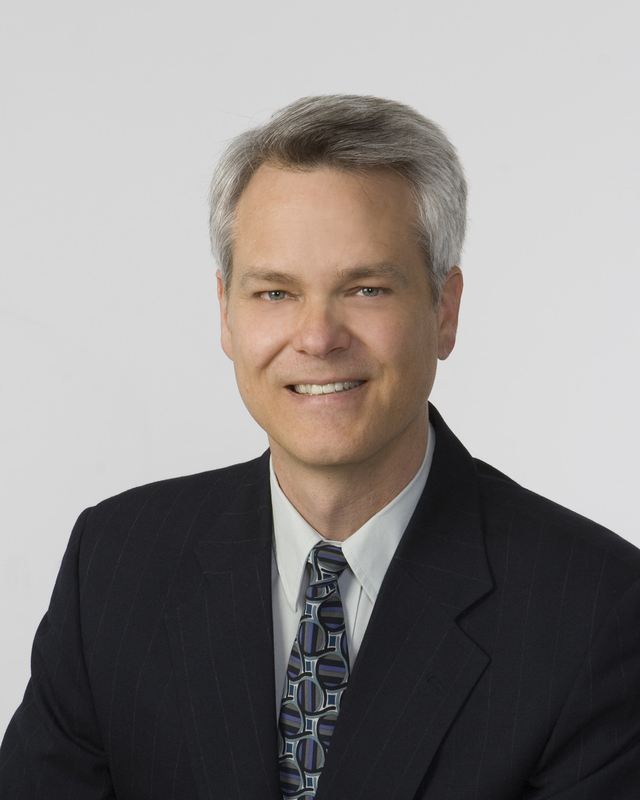 He owns and/or has syndicated over 1800 apartment units around the country. These units range from 31 units in 1 complex in Pennsylvania to 410 units in 4 complexes in Indianapolis. His most recent acquisitions include a 100 unit complex in Longview, TX (April, 2015), a 31 unit complex in Pottstown, PA (January, 2016), a 100 unit complex in Macon, GA (Dec. 2016), a 48 unit property in Lebanon, OH (May 2017) and a 60 unit complex in Burlington, IA (May, 2018). In 2005, Anthony decided to capitalize on recent real estate market trends to offer superior technical training to real estate investors, specifically targeting commercial investing with an emphasis on Apartment complexes. Anthony’s techniques teach people how to become wealthy ‘deliberately’ using Apartments to generate massive cash flow and ‘forced’ appreciation. Having reviewed several other gurus in the marketplace that specialize in Apartments, Anthony set out to design and implement the best quality Apartment Investing training class in the market today. He taught his first class in September, 2006, and he believes very strongly, based on the testimonials that he’s received, that he has achieved this goal. Along with teaching students how to purchase Apartments on their own, Anthony also realized that many of these same students either wouldn’t have the time to find and purchase Apartments or would still be afraid to pull the trigger. Therefore, he has created several investment groups and raised over 15 million dollars to fund acquisitions. Save with Early Registration through April 2!